You can visit and enjoy our website without disclosing any personal information about yourself. However, we offer some special services, and for these services to work properly, we will need you to share with us certain personal information about yourself or your company. ProStar Website collects information to let us know specifically who you are. We use this information to track who visits our website and to provide information to individuals requesting information. 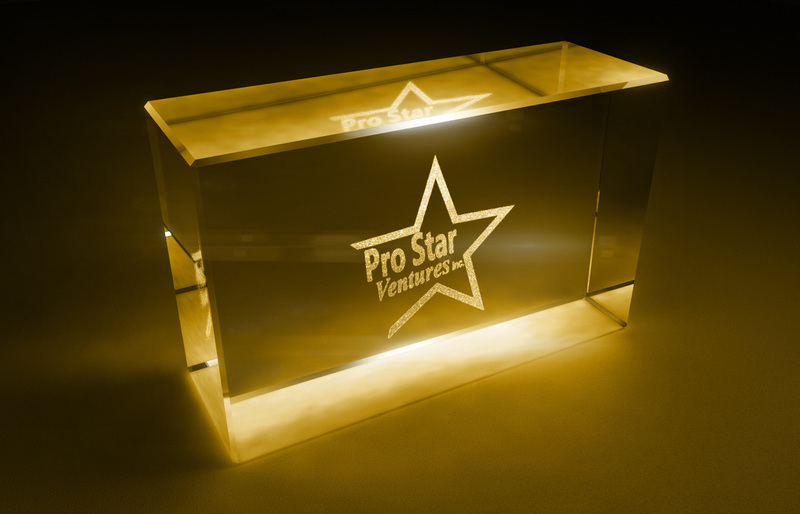 ProStar Ventures © COPYRIGHT 2020 ALL RIGHTS RESERVED.